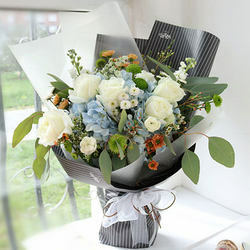 Exclusive floral mix in original design for a special solemn occasion! 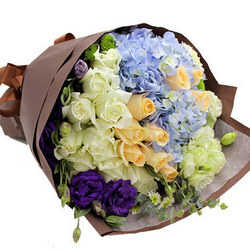 Composition: 2 hydrangeas, 21 cream and white roses, a branch of green chrysanthemum santini, eustoma, greenery, decoration. 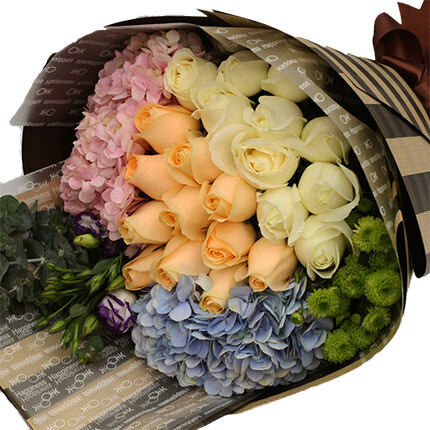 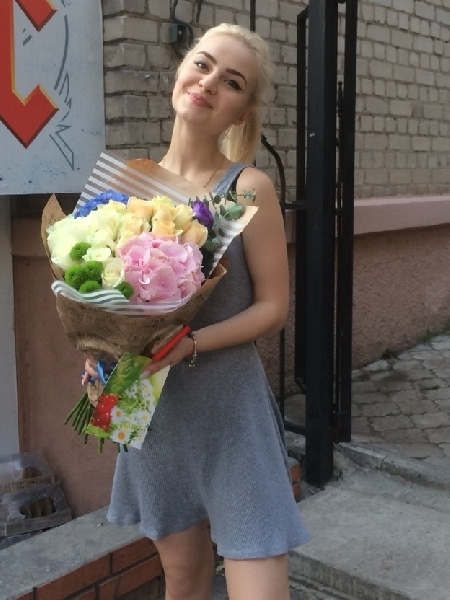 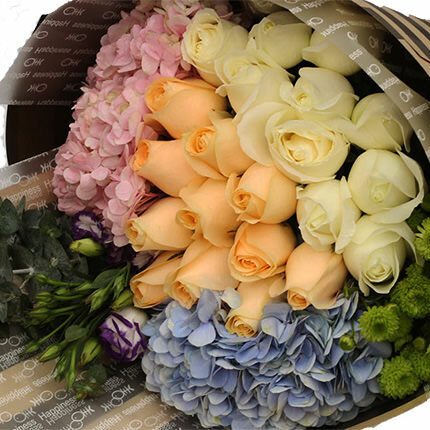 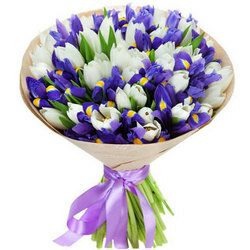 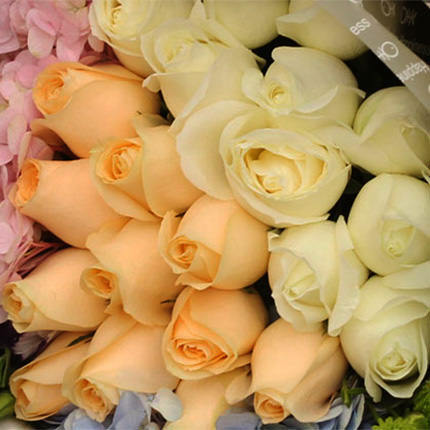 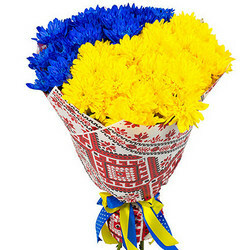 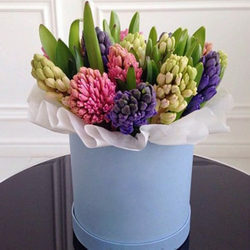 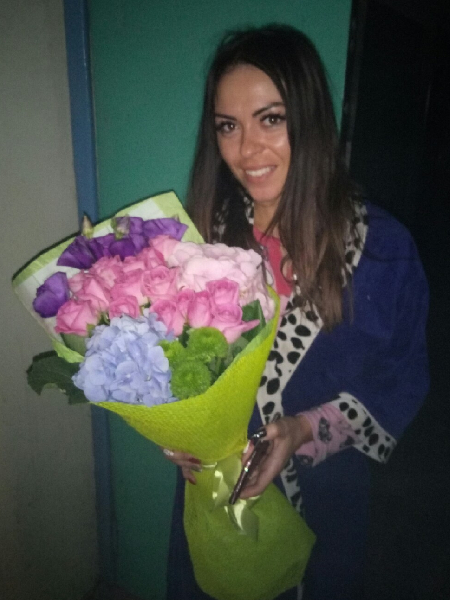 20032019 © Flowers.ua Bouquet "Flower exclusive"